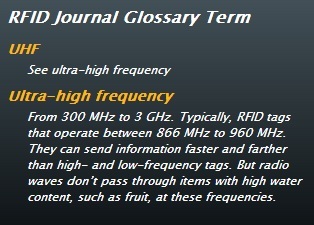 The RFID Journal is one of the world’s foremost sources of RFID news globally and has reported positively on the benfits of RFID tagging children and teachers in schools with active RFID. 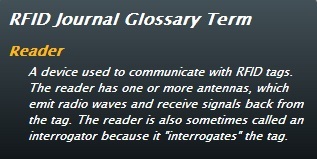 On the 4th November 2013 this question was asked on their ‘Ask the Experts Forum’ – Are there any health risks with prolonged exposure to ultra high frequency (UHF) radio frequency (RF) fields? Really. 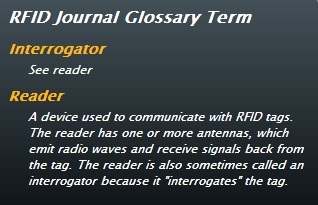 How is it okay for the RFID Journal to report positively about schools tagging children and teachers wearing ultra high frequency (UHF) active RFID tags, effectively endorsing the wearing of active RFID chips, when they also comment on the very potential health hazards of radio frequencies? 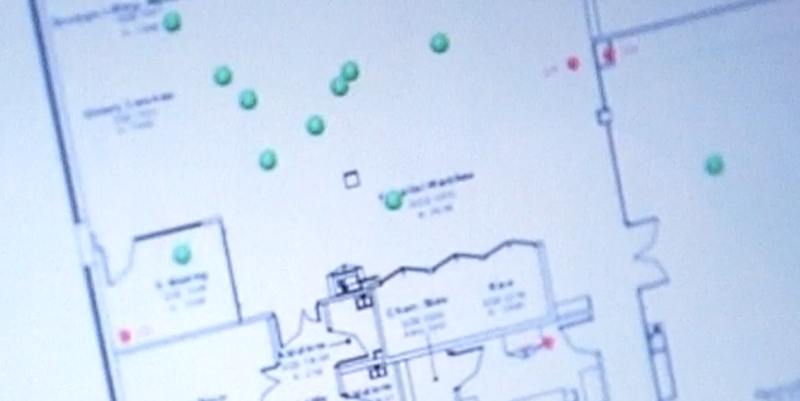 In the USA Northside Independant School District RFID tagged their student population with active 433MHz RFID tags from 2012 until 2013. In Germany students and teachers wear active RFID tags compatible with wifi 2.45GHz, in the US the same tag is being worn by teachers. 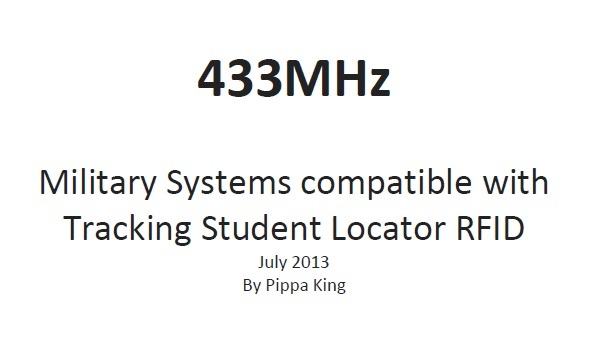 West Cheshire College students in the UK wore ultra wideband (UWB) active RFID tags around their neck in a lanyard, emitting a 6.35-6.75GHz radio frequency every second, from 2010 until 2013. 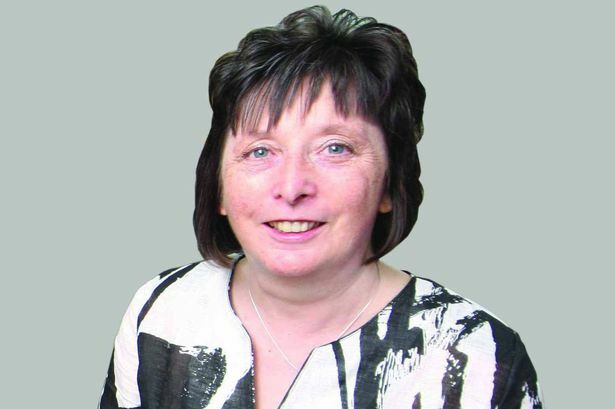 West Cheshire College admitted to viewing students in “peer groups” with their RFID real time location system – so not just for registration or safety reasons then? 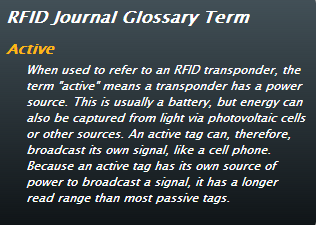 Should we be tagging children and teachers with active RFID when the International Agency for Research on Cancer/World Health Organisation (WHO) has classified radio frequency electromagnetic fields as a possible carcinogen to humans, causing cancers and tumors? Erm… I think that would be a no!